Whether you like your bracelets loose or close to the wrist, our Elaina Adjustable Chain Bracelet is a delicate addition to any arm party. This beautiful chain bracelet is a perfect go-to for everyday wear and adds a little extra sparkle to your outfit. 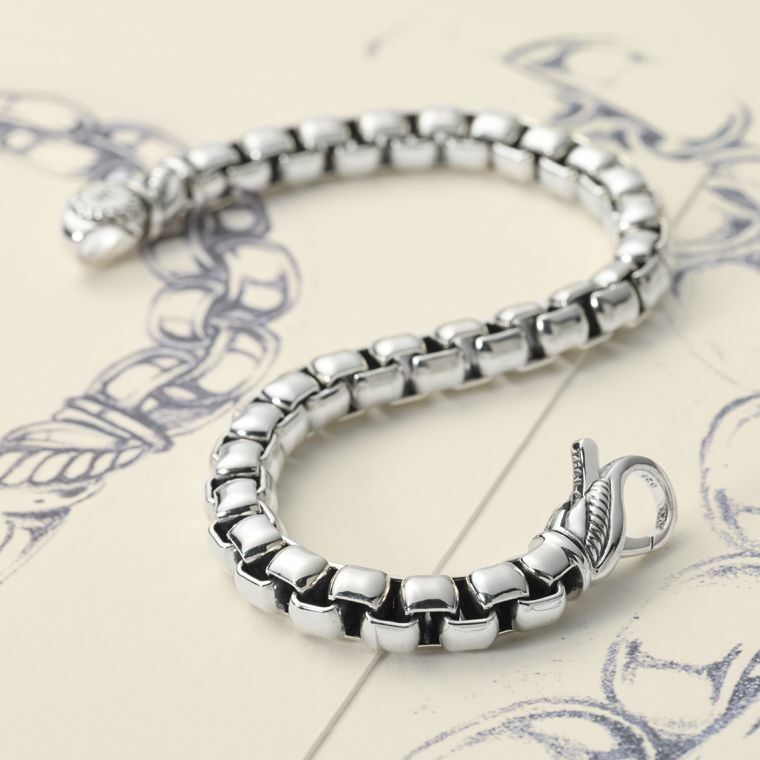 Wear it alone or stack more around it for even more style. You can’t go wrong with having this classic Elaina Adjustable Chain Bracelet in your jewelry box.